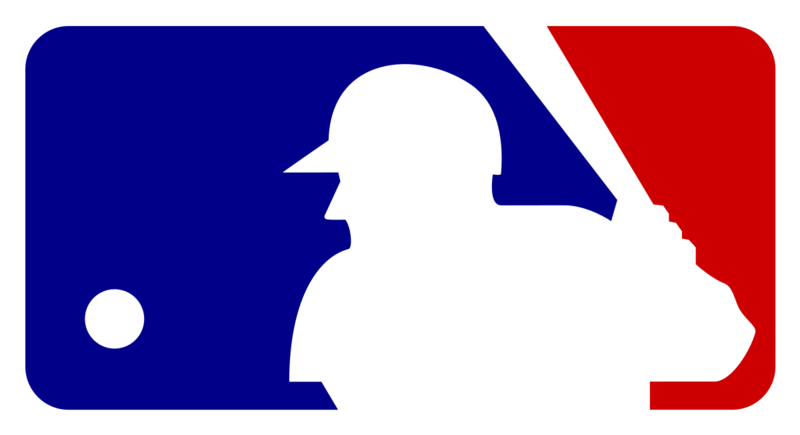 The 2019 Major League Baseball or MLB Regular Season Starts regular season is scheduled to begin on March 20th and it will last until October 1st when the postseason tournament will begin. The new MLB champions will be revealed on October the 30th after the postseason tournament is complete. This year we will be witnessing the 150th season or anniversary of the most popular professional baseball league in the world. Baseball fans from all over the world will be able to follow all MLB regular season matches, events, and live scores for free right here on xscores.com. This year’s all-star baseball game will mark the 90th anniversary of this tradition and it will be held on July 9th at the Progressive Field baseball park. It is important to mention that the Major League Baseball or MLB is the oldest of all four professional sports leagues in both Canada and the United States. This makes the event even more special for both nations, not only for baseball fans and fanatics. The 2019th season of the MLB league will consist of a total of 30 teams out of which only several top ranked clubs will proceed to the postseason tournament to battle for the championship title. Speaking of the title, the most recent champions of the MLB are Boston Red Sox with a total of nine victories in MLB finals. However, the most successful club of all times are still the New York Yankees. We are in for a wild ride when this year’s MLB regular season begins on March 20th. As soon as the first matches kick off, you will be able to follow all live scores, fixtures, and statistics related to the league directly on xscores.com. Xscores.com live scores are absolutely free, all you need is an internet connection!